Being a Google Arabia partner, NASCODE has recently earned a renewed certification by Google AdWords. We have persevered from the beginning to reach this high level of proficiency and expertise, to become one of the most reliable online advertising and software development agency. 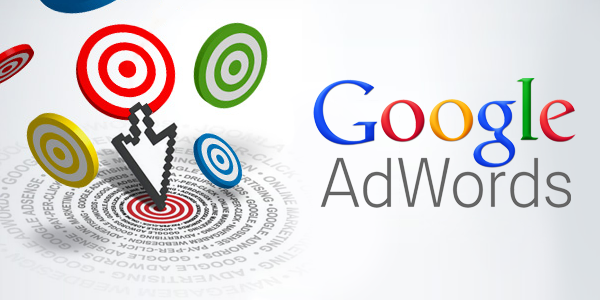 Assuming that Google AdWords is the vitamin for online advertising, we would like you to be aware of its importance. As a business runner, you certainly aim to be seen by the widest number of prospect customers, at the very moment they are searching for the goods and services you offer. Well, you may then use Google AdWords to reach your goal! The encouraging thing is, you only pay when online visitors click to visit your website or call you. The range of new visitors, online sales and loyal customers may infinitely increase. Great news: no contract ties you up! You may stop your campaign and restart it anytime. Google AdWords is limitless; it enables you to target the largest amount of keywords, related to your services, to optimize your ranking. It opens the possibility to reach your target audience by displaying your advertisements in Google Search Results, on Youtube, and via Mobile apps. Note that the results, the amount of visits is measurable. Furthermore, you may continuously reach your audience and convert them into loyal clients, because your advertisements can reach them, precisely at any minute they are searching. With Google AdWords, success is only few clicks away!